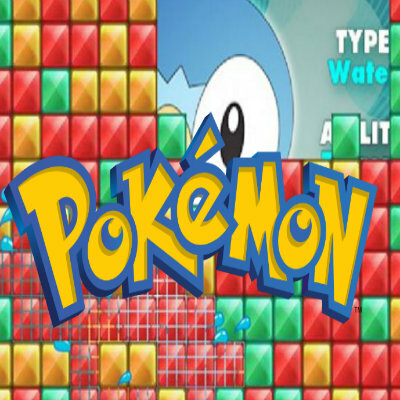 Click on 3 or more of the same colour blocks and blast them! 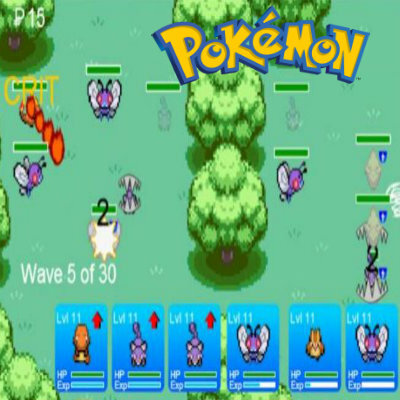 A Pokemon tower defence game in which there are various levels in which your strategy making abilities will get tested. 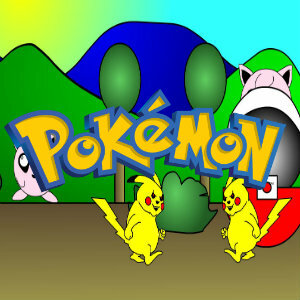 Pokemon Go Pikachu Operate Pikachu to collect the Poke Balls and evolve! 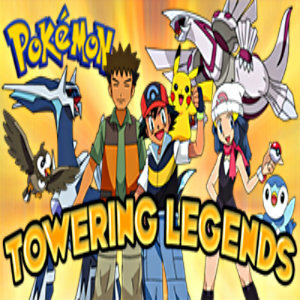 Pokemon Towering legends. 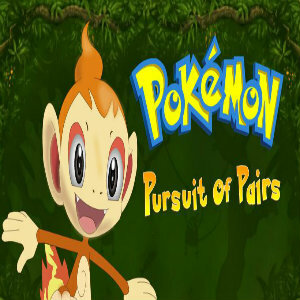 Face off legendary Pokémon in this exciting puzzle game! 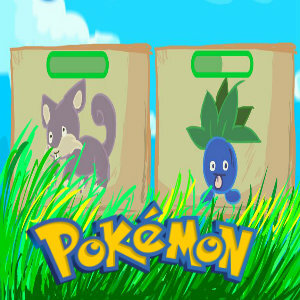 Pokemon Hunt. 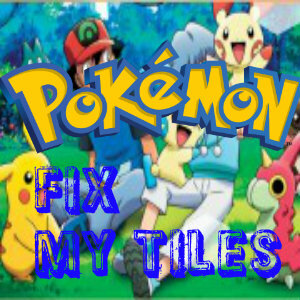 Hunt down all Pokemons! 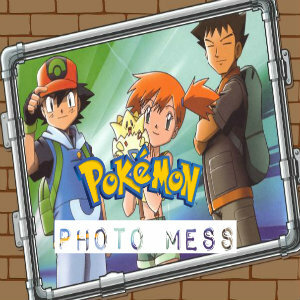 Pokemon Photo Mess : Use your mouse to rearrange the pokemon pictures! 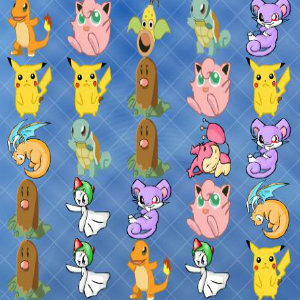 Pokemon Bond Buddies : Use your mouse to bond with a line identical pokemons together! 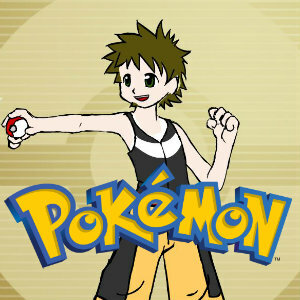 Play a Pokemon dress up game! 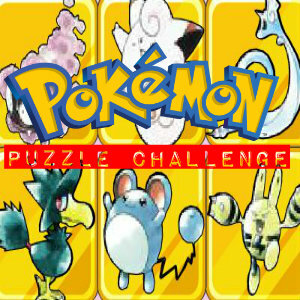 Name all the Pokemon to master the challenge! 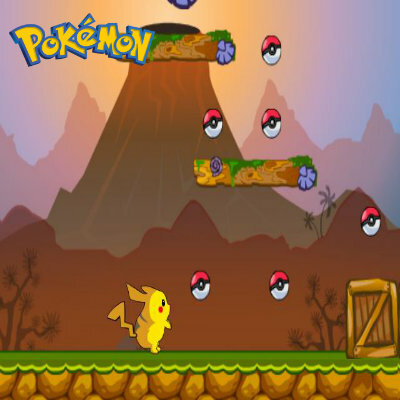 Shoot all the Pokemon as fast as you can! the matching pairs of images before the time runs out.